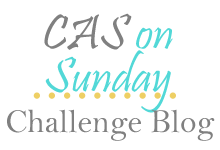 This weeks Muse Challenge has been rolling around my brain all week. 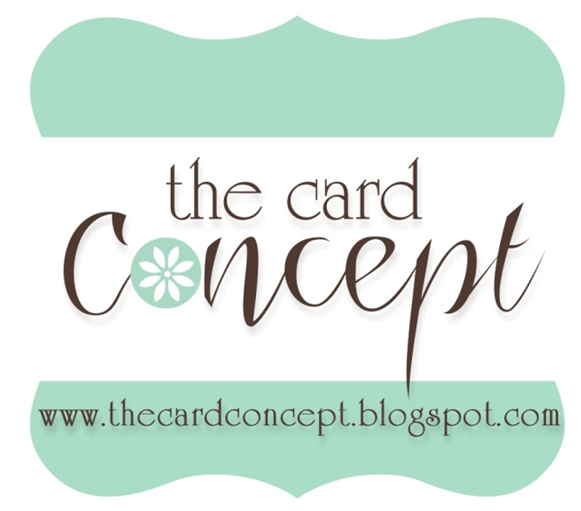 I love the simple, classic look of the Muse card! You can't get much more basic than stamping and embossing, but it's a timeless look. I'm also putting this in for Clean and Simple on Sunday. 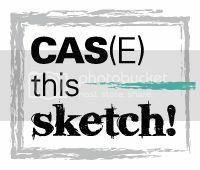 Where the challenge is to emboss it. 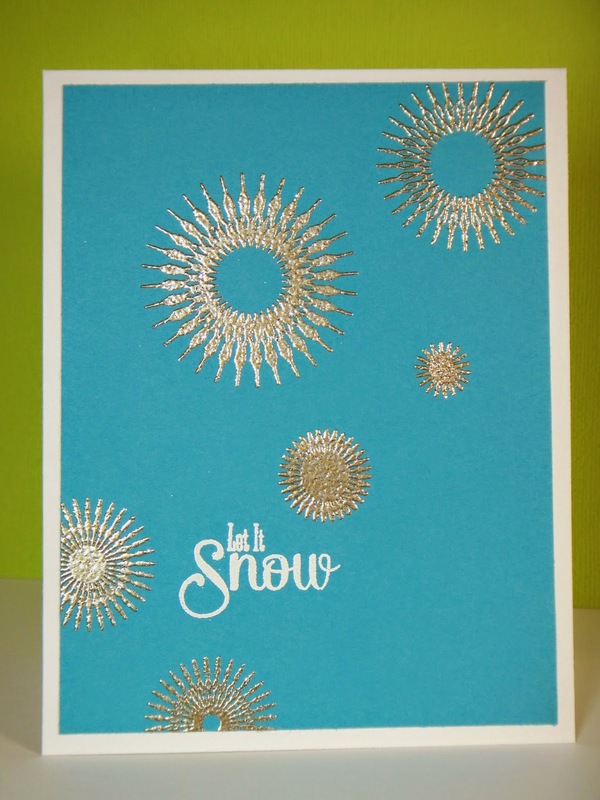 I used PTI's Snowflake Flurries stamp set, classic pewter embossing powder and white embossing powder. Whoa, the color on the second picture sure is wonky! This is stunning - those snowflake/starbursts are so beautiful in the platinum! Thanks for joining us at Muse this week! Oohh, I love this alot!! The colour of the cardstock is so beautiful and your embossing is just perfect. This is a winner for sure!! Gorgeous - love your colors! Beautifully embossed and striking against the blue! 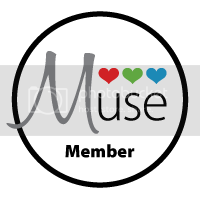 Love the use of the blue base - Thanks for joining in with Muse! Great choice of base colour and that pewter embossing powder is beautiful.